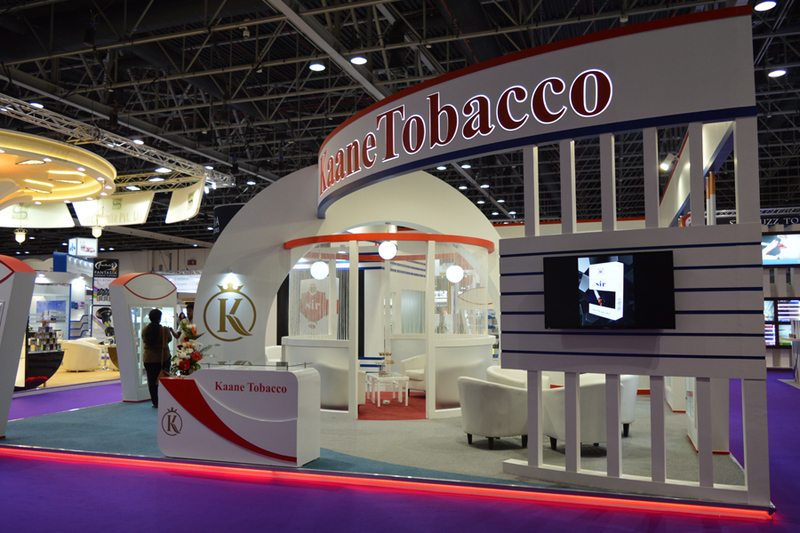 One of our leading flagship brands, SIR offers a full bodied tobacco experience made available in King Size and Nano. 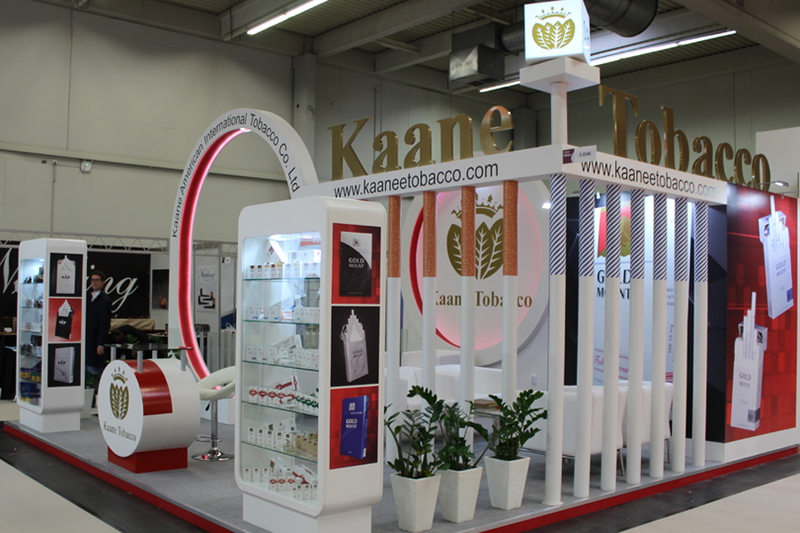 The brand has proven itself to be a preferred favorite and has made strides in the market where ever launched. 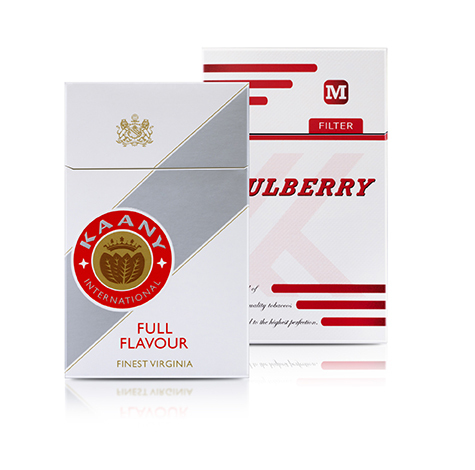 Continuous research and development have gone into understanding the taste of the adult smoker and thereby into developing a brand that delivers quality and satisfaction with every drag. 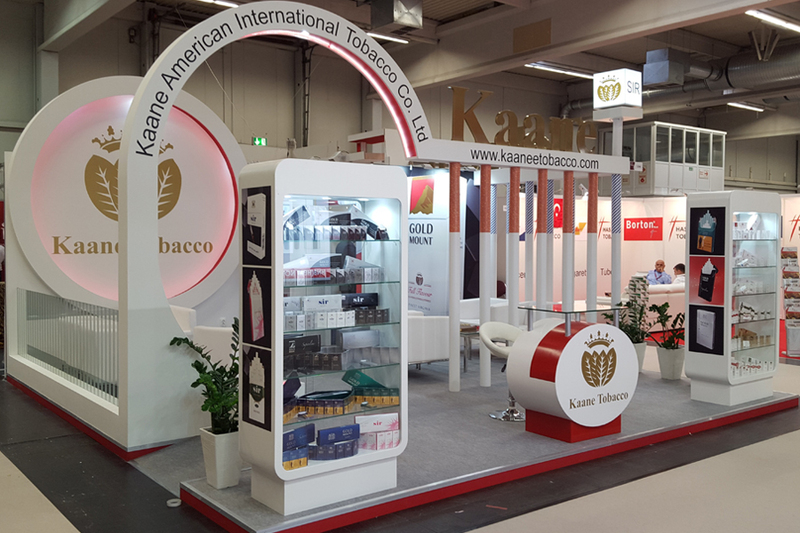 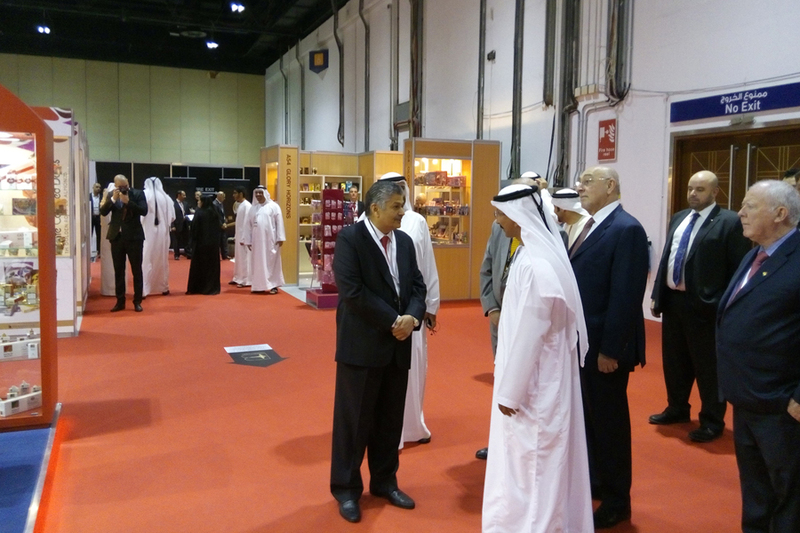 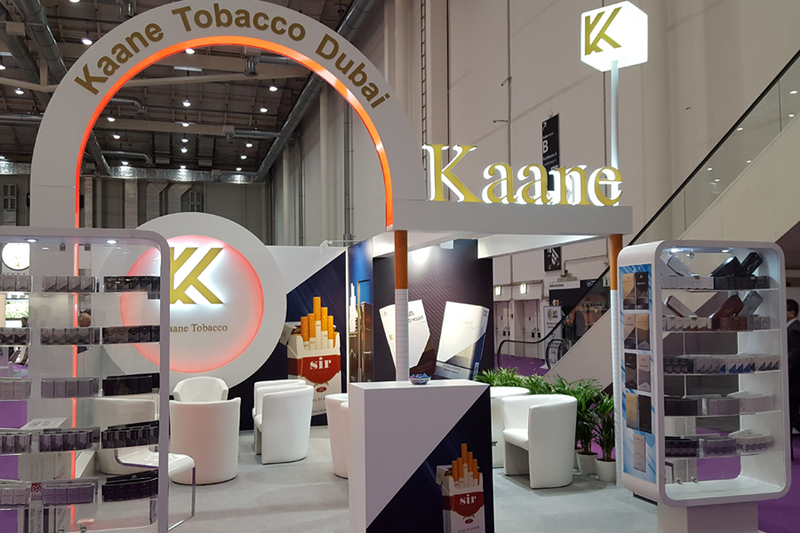 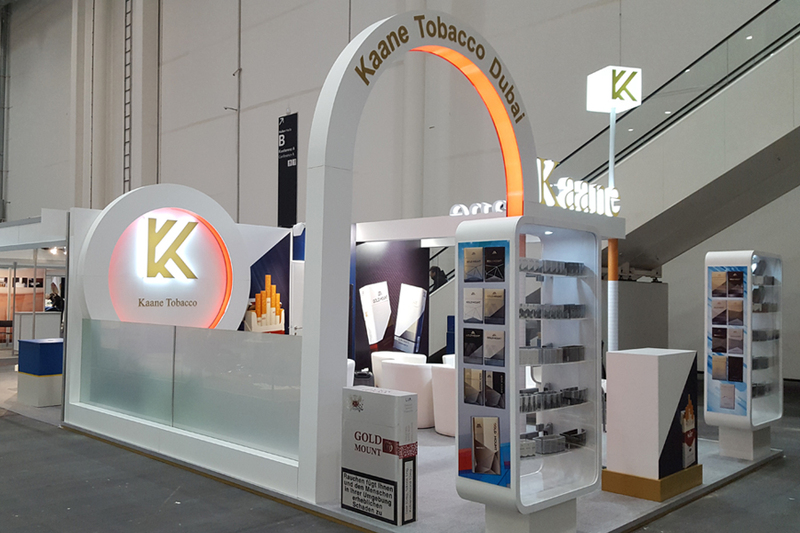 Since inception in 2004, KAANE AMERICAN INTERNATIONAL TOBACCO CO. FZE (KAITCO) has established itself as a category leader in the United Arab Emirates cigarette industry. 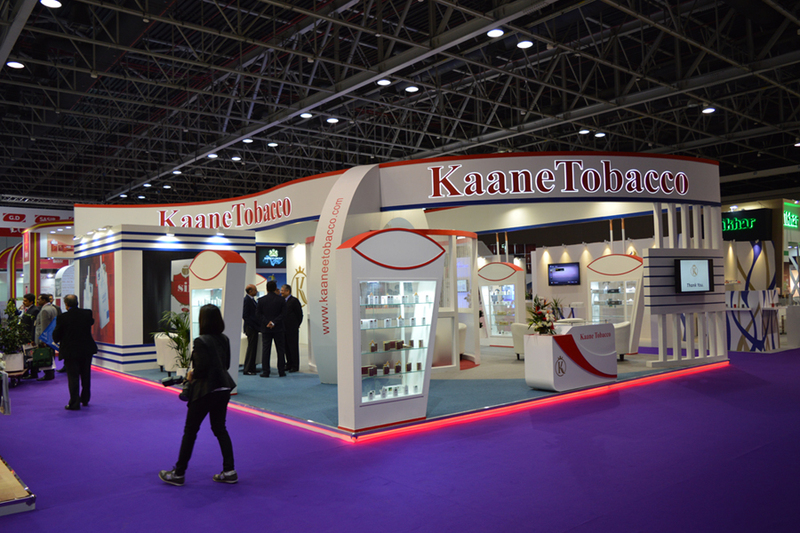 Harnesing years of experience, the company has been at the forefront of innovation within the industry. 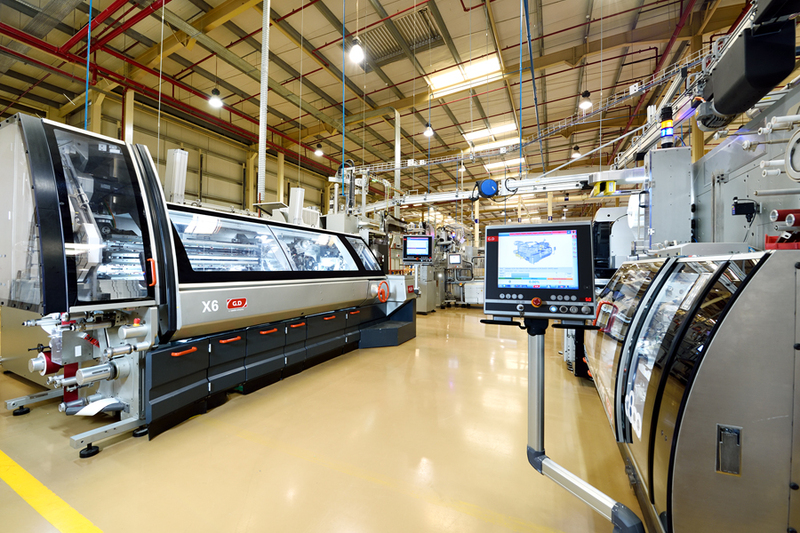 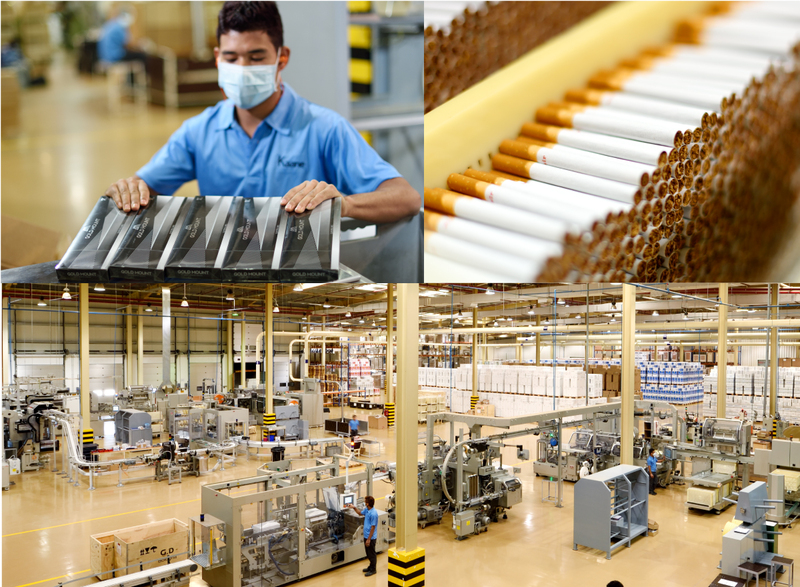 Our state-of-the-art cigarette making plant is located in “Jebel Ali Free Zone”. 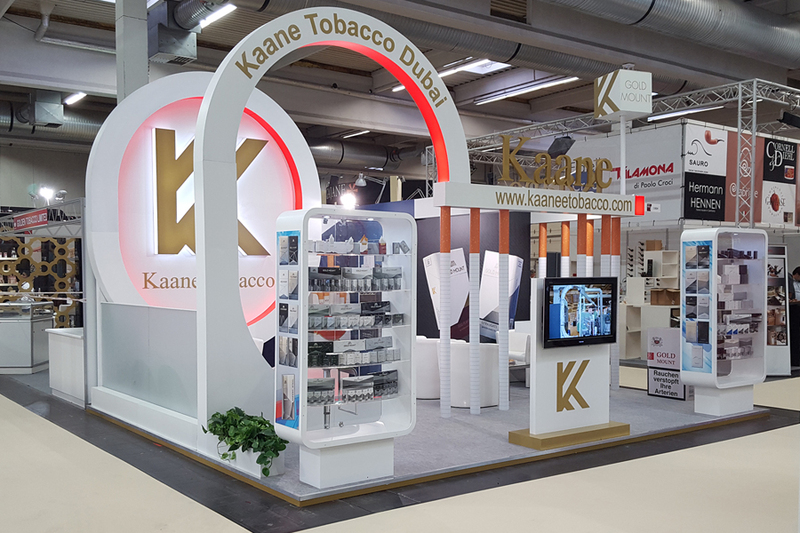 Being compliant with various global protocols and norms, KAANE, apart from producing its own in-house brands, also undertakes the contractual manufacture for other brands as well. 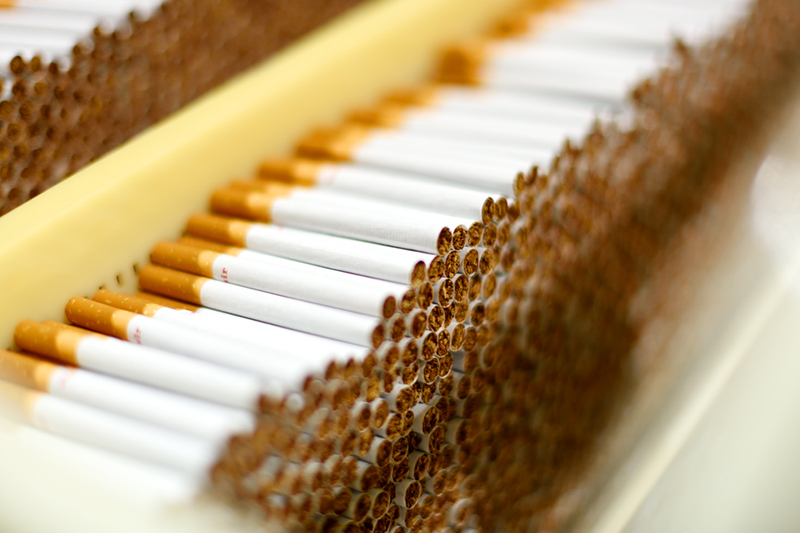 In all the company manufactures an estimated 12 Billion cigarette sticks annually. 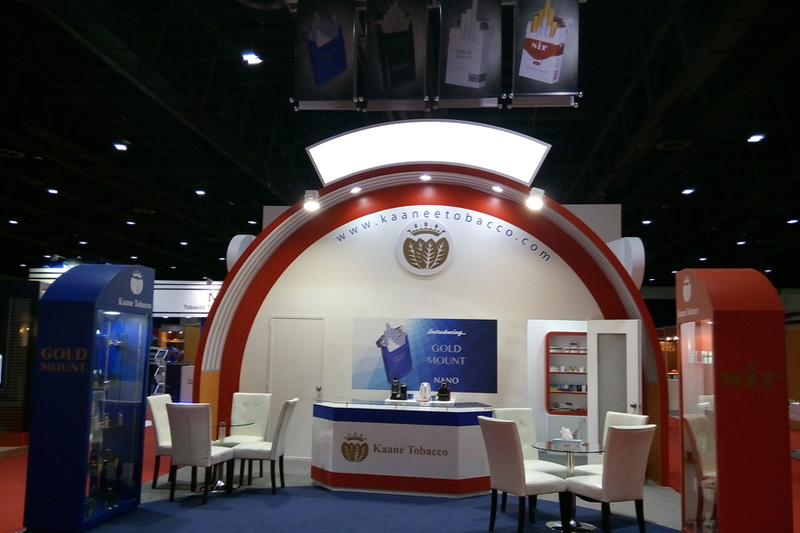 It has been our constant endeavour to provide the consumer with the freshest taste and flavourful experience. 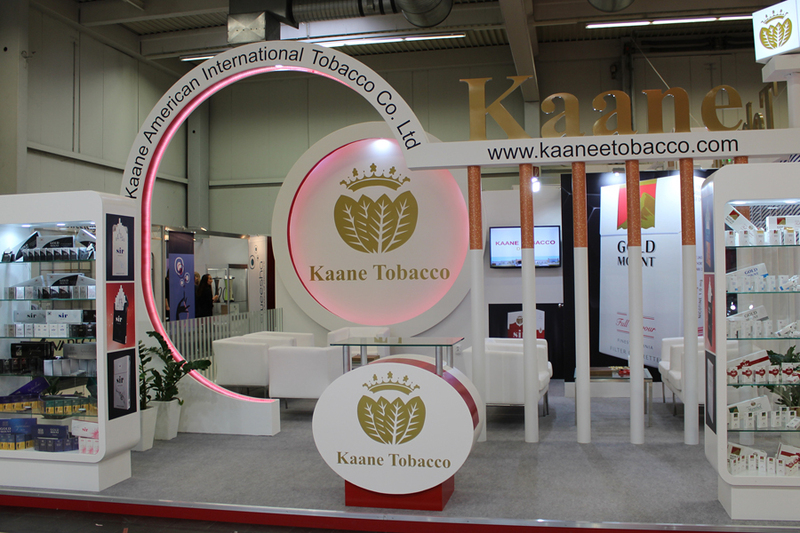 It is to that same promise that we at KAANE stay committed. 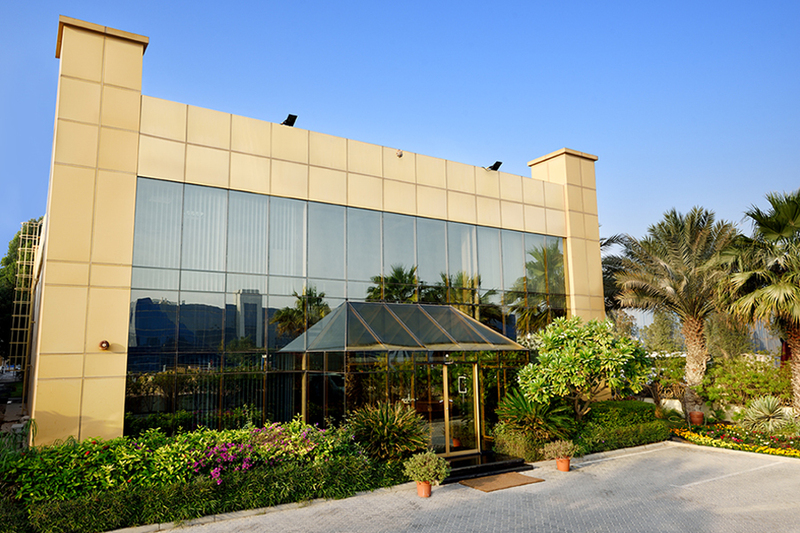 The factory, with its integrated warehouse, has a total floor space of 13000 square meters. 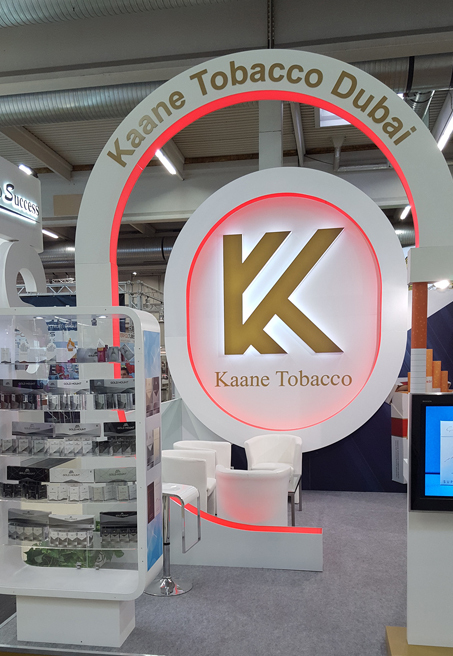 It is within this facility that KAANE has embraced new generation, world-class manufacturing, utilizing the latest technologically advanced cigarette and filter making machines. 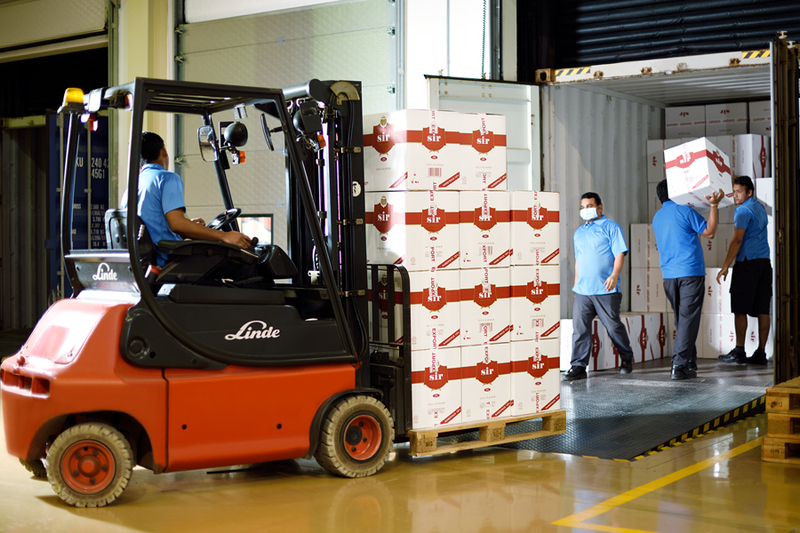 The facility is equipped to handle the end-to-end manufacture, packing and packaging of the product and also serves as the nerve centre for all operations. 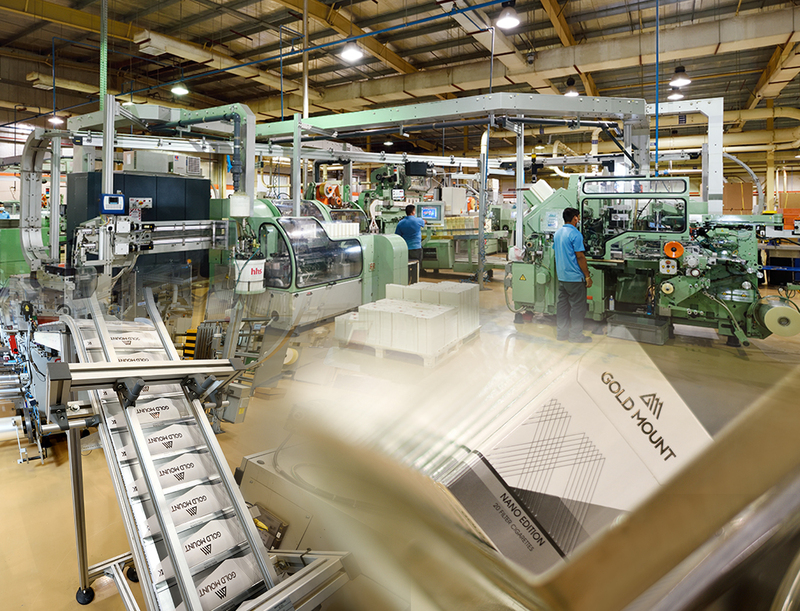 The highest level of Quality control and testing is built into each and every step of manufacturing. 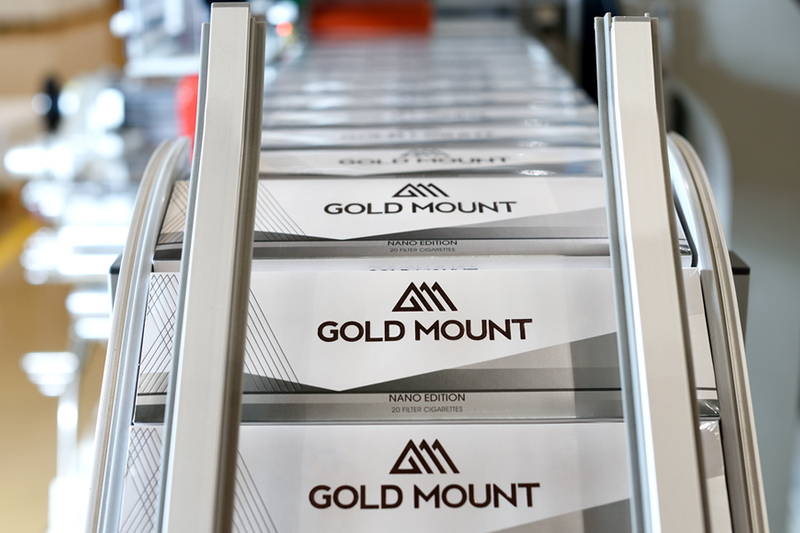 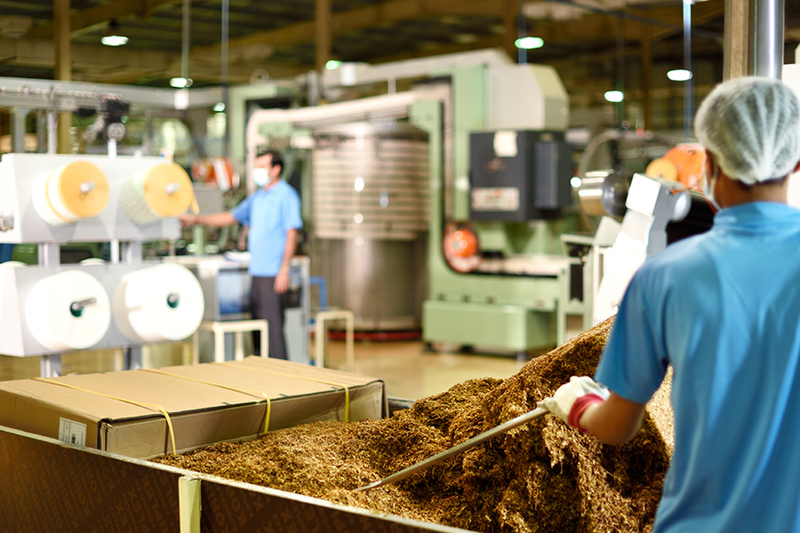 Processed tobacco, received at our plant in a ‘Cut Form’ is closely examined for quality parameters such as consistency of cut and moisture content. 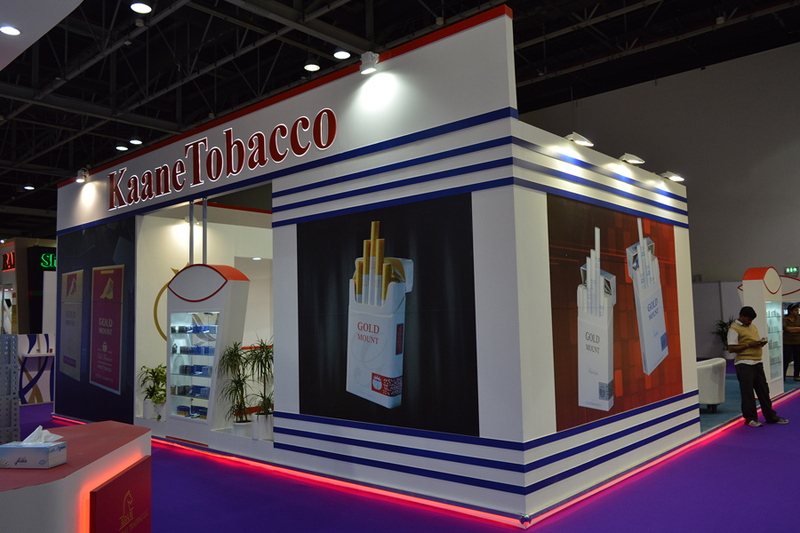 Only tobacco that meets our stringent quality benchmark is allowed to proceed to the manufacturing line. 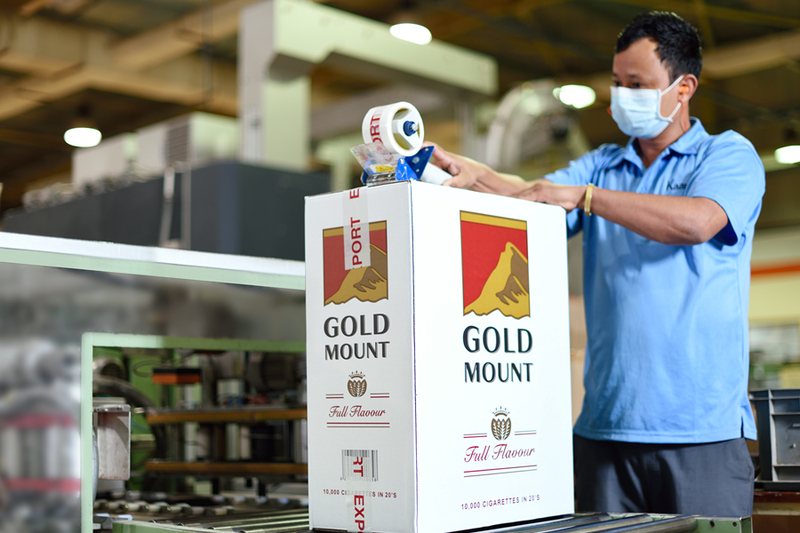 A rigorous three-step quality assurance model is in place to minutely check our process. 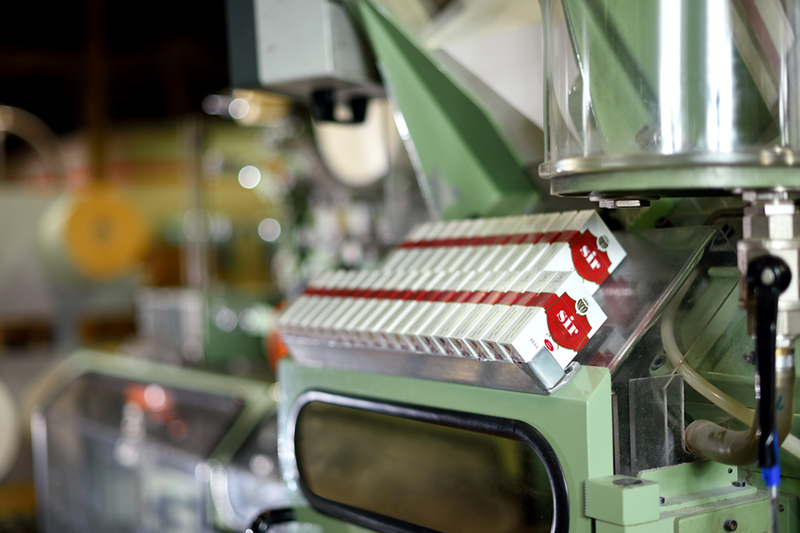 Firstly, each element of a cigarette is automatically monitored by the manufacturing line for optimal quality values. 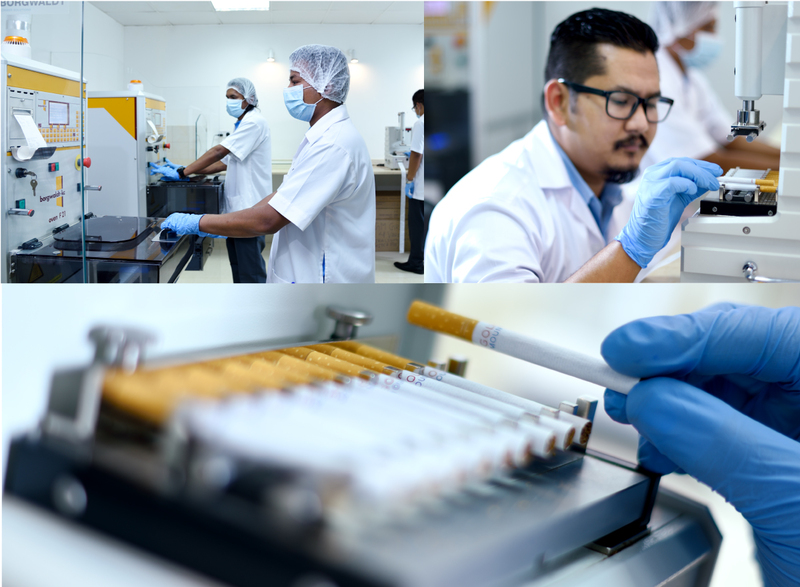 Secondly, a team of Quality Inspectors manually examine a cigarette in different stages of production every 30 minutes. 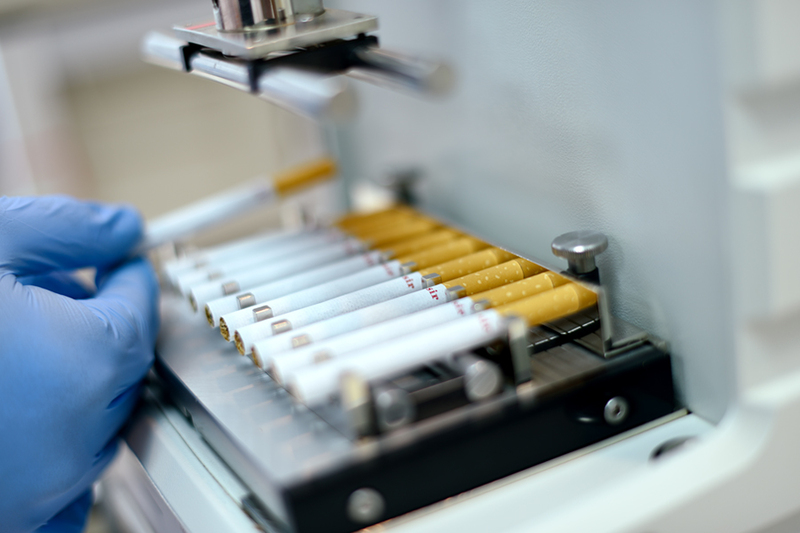 Finally, the Quality Testing Module scrutinizes cigarette samples in the dedicated quality control laboratory. 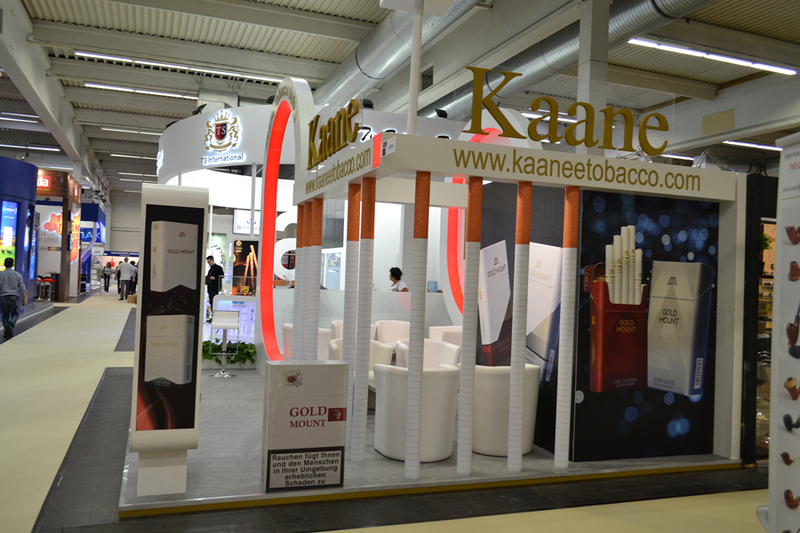 It’s this dedication to delivering quality that has made KAANE one of the most preferred brands in the market.